a friendly DRAGON will act as your guide to the collection of photos of Chinese faces. After working here from 1860 to 1960, these immigrants applied to re-enter Australia before visiting China. It does not include all Chinese who came here, only those who applied to re-enter. 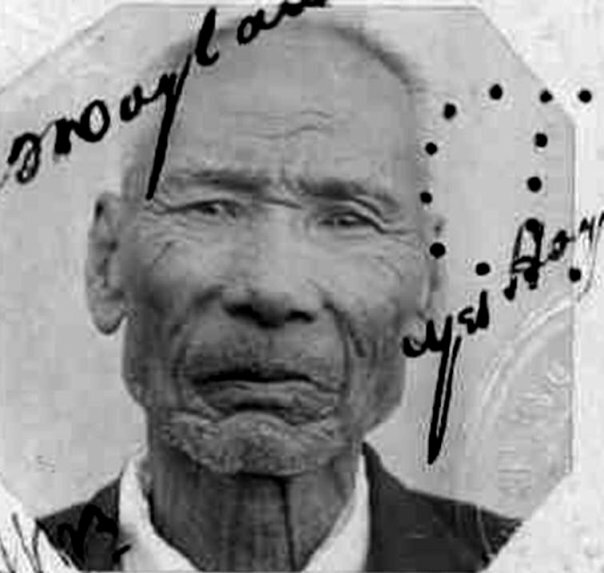 This photograph of the 58 year-old baker was taken about 1901 in Croydon, north Queensland by Alphonse Chargois. 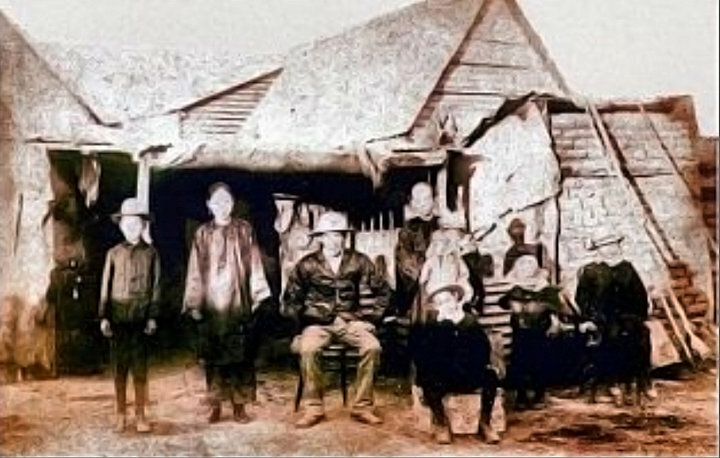 He, with his wife and family, ran one of two Chinese stores in the large gold fields town itself. There was a separate, large, satellite Chinatown as well. Whenever he went to pay his annual business registration fee, his name was recorded as Yet Hoy or Yet Foy or Yat Hoy or Yah Foy because this is what it sounded like in English. He was eventually naturalised with the name Yet Foy and his direct descendants can be readily identified today as this unique surname is used only by that family. 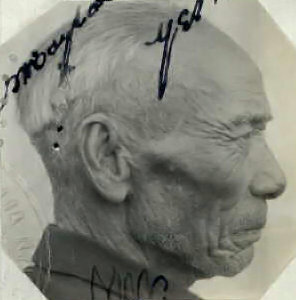 In 1917 when he applied to visit his home village in Canton, his name was interpreted as Yet Hoy. A search of this database will readily find his photo under that adapted name. Incidentally Yet or Yip was his family name. Foy or Hoy was his given name. The Chinese system of naming records the family name first and the given names after. So his descendants here use both his Chinese names as an Australian double surname and, in the latest generation, sometimes Yetfoy or Yet-Foy. Married Chinese women retained their birth names. Other Chinese would have referred to Yip Hoy's wife as Luk Ho, or, more familiarly, Ah How, not Mrs. Ho Yip.